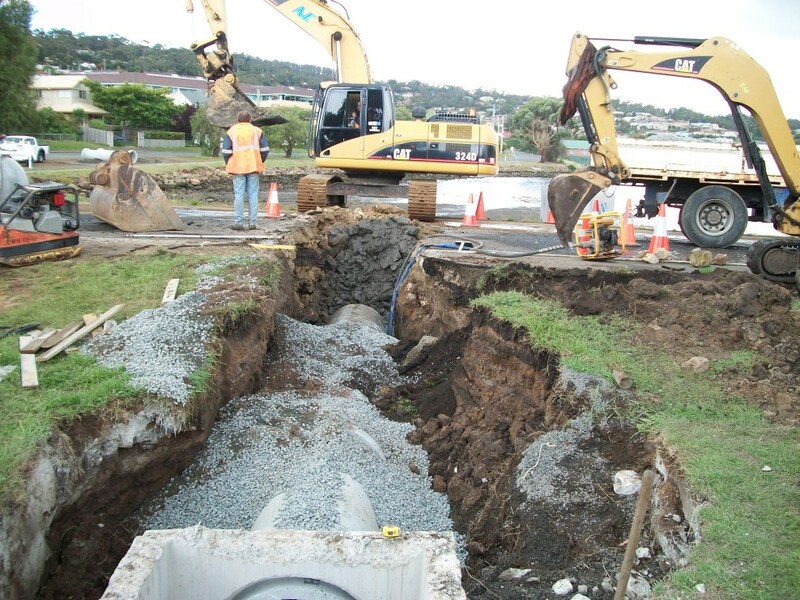 Stormwater construction in Bay Road, Esplanade and Wellington Street including installation of 600dia stormpro, 750dia RC pipes and 3 gross pollutant traps. 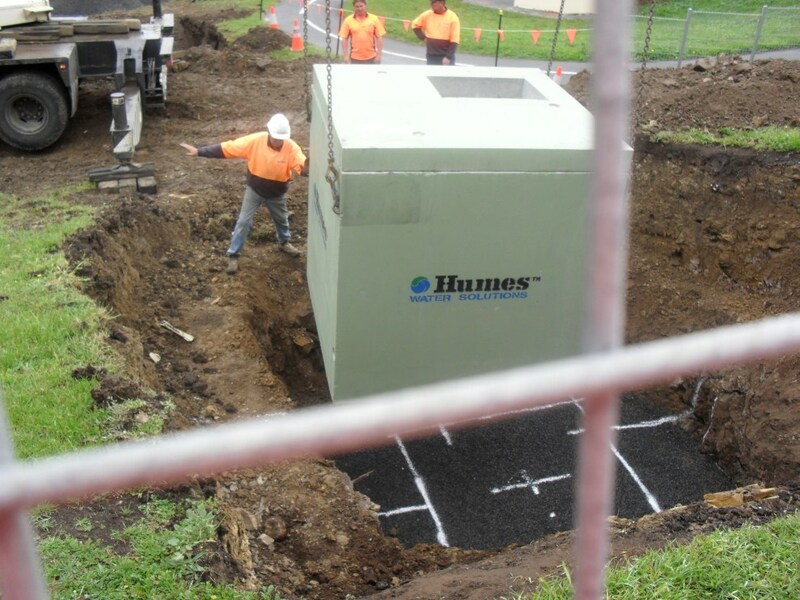 The gross pollutant traps were located in Simmonds Park and the Lindisfarne Village carpark. The new stormwater lines ran through these structures prior to discharging into Lindisfarne Bay. 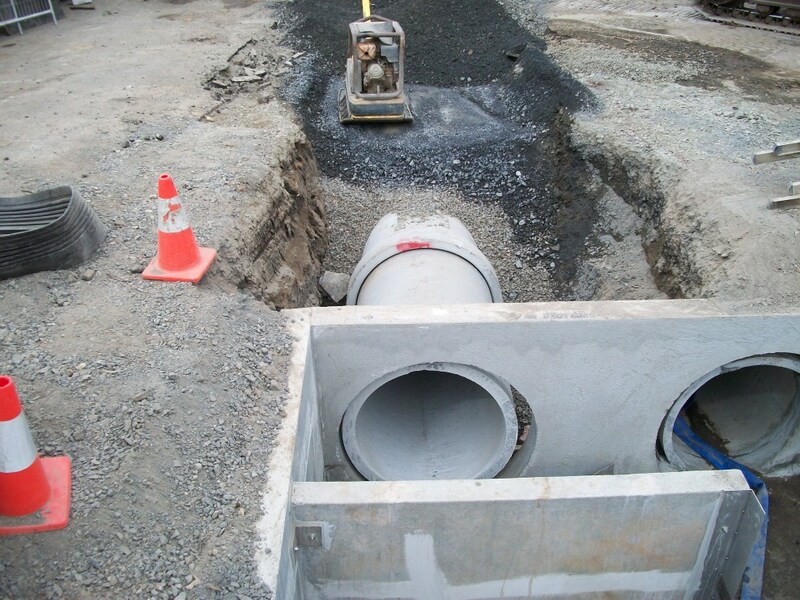 Existing stormwater services in the area were also connected to these traps which will greatly reduce the amount of pollutants entering the Derwent River.